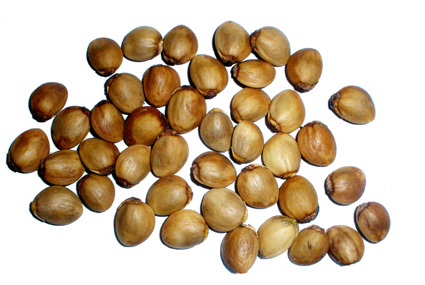 Our research group has carried out a genetic characterization of this new variety of Pistacia. Our data on nuclear and chloroplastidial markers suggest that this would be an interspecific hybrid P. vera x P. atlantica. The name VIGROS makes reference to its particularly vigorous phenotype. It has been protected by the CPVO (Community Plant Variety Office) under this denomination, and constitutes the first plant variety registered at the Universidad de Granada. As many other fruit trees, pistachio cultivation requires a rootstock. VIGROS, due to its high rate of growth and robustness, it’s being successfully used for that task. It is currently in the first stages of commercialisation. For further details, please contact Viveros Zuaime. 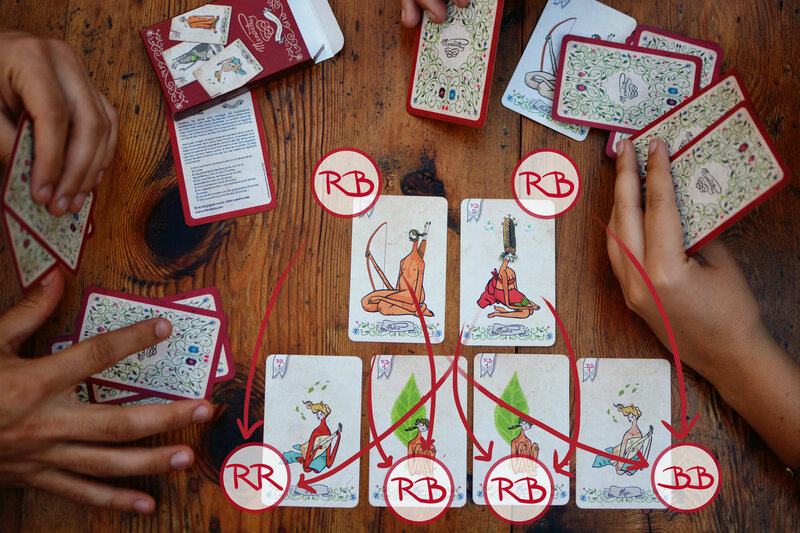 Mendelius is a card game aimed to learn the principles of heredity: The Mendel’s Laws. Play online, downdload or purchase your pack and learn more here.